The United States was the largest producer of natural gas across the globe in 2016, extracting nearly 750 billion cubic meters of natural gas. Gas turbines are essential for these power plants to remain functioning and efficient. Gas turbine power stations utilize these machines as the prime mover for generating energy. This kind of power can be used to produce gas and electrical energy in countries all around the world. Power stations are run with natural gas as fuel. 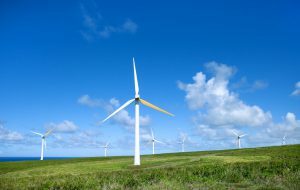 The turbines draw in air at the front of the unit and then compresses it, mixes the fuel, and ignites the mixture at extremely high temperatures. Gas turbines typically operate at around 2,000 degrees Fahrenheit, compared to 1,200 degrees Fahrenheit for steam turbines. The hot gas expands throughout the turbine blades and turns the shaft, converting and producing the power. Since gas turbines are extremely hot, it’s virtually impossible for any maintenance or inspection to be done with human touch. So when it comes to inspecting turbines, there are devices called borescopes, which are specifically designed to get inside these powerful machines. 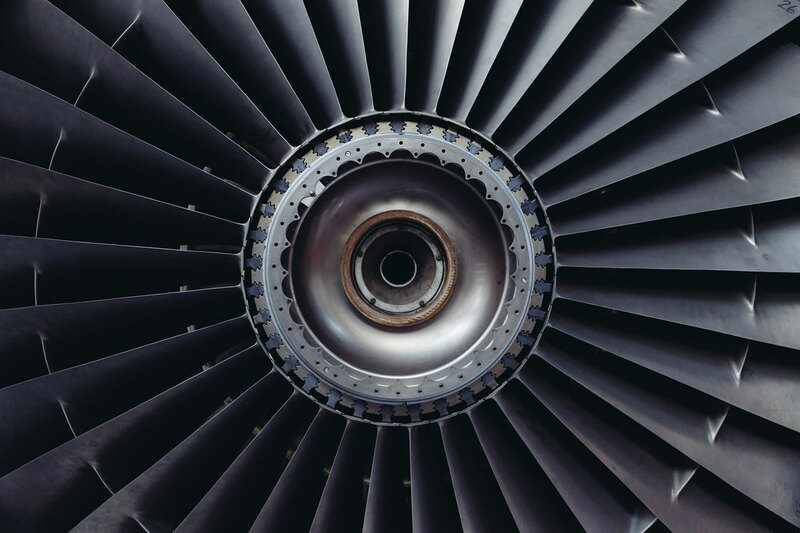 Borescope inspection of gas turbines can ensure that your machines are working properly and can alert maintenance crews if anything is wrong within. In a combined cycle, the highest plant efficiency does not require the highest gas turbine efficiency or pressure ratio. A balance is needed in order to maximize the energy cycle output. That’s where inlet air warming comes in. This process uses scavenged heat to improve turbine efficiency on very cold days. Water (or steam) can be injected into gas turbines in order to increase the overall output power, improve part load flexibility, and significantly reduce exhaust emissions. Keep in mind, there are typically restrictions on the steam to fuel ratio, so steam injection is not available for all gas turbines. Make sure your gas turbines are running properly and you’re working with trusted turbine support services if anything goes wrong. If you want to learn more about repairing and inspecting turbines, give Advanced Turbine Support a call right away.